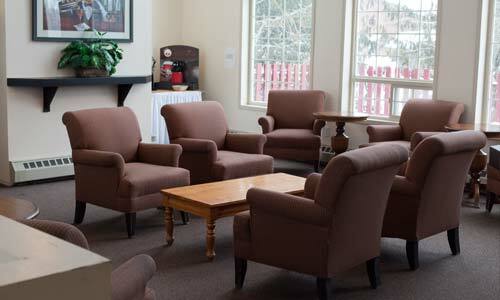 Fernie Slopeside Lodge, located at the base of Fernie Alpine Resort, is a comfortable ski in/ski out hotel- style accommodation. 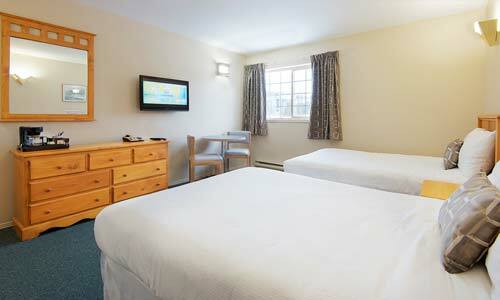 Relax in your room, complete with cable television, coffee maker, fridge and microwave oven. The Lodge features lockers for ski/board storage and laundry facilities. 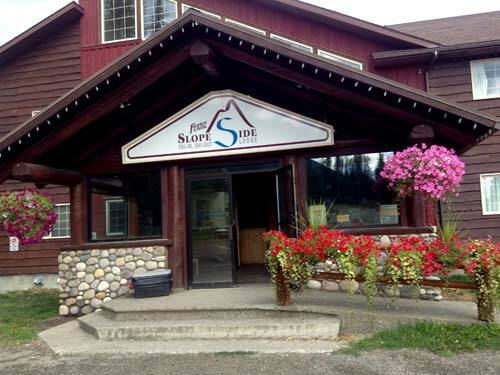 Located steps from the village plaza, including Legends Mountain Eatery and the Slopeside Deli, and 5km from the City of Fernie, the Fernie Slopeside Lodge offers convenience for guests to enjoy all that the Elk Valley has to offer in the winter and summer. For guests of the Fernie Slopeside Lodge with pre-booked lift tickets: lift tickets will be delivered to the Lodge and available at check-in. (Note - for those guests booking lift tickets within one week of arrival, tickets should be picked up at the Ticket Office).